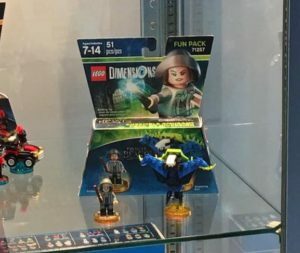 In case you missed the madness on Twitter last night, we got a closer look at the two Fantastic Beasts LEGO Dimensions Packs! The doors opened Wednesday night for Preview Night at this year’s San Diego Comic Con. Although nothing is new at the LEGO booth (yet! ), there were some interesting things at the Warner Bros. booth. 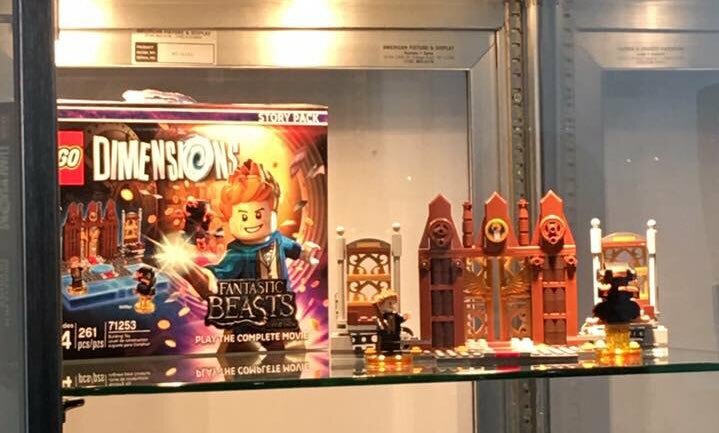 Inside a glass case at the WB booth were a closer look at #71253 Fanastic Beasts Story Pack and #71257 Tina Fun Pack. Thanks to Nathan E. on Facebook, we have a better look at the images for now. I’m sure we’ll get the official images soon enough. 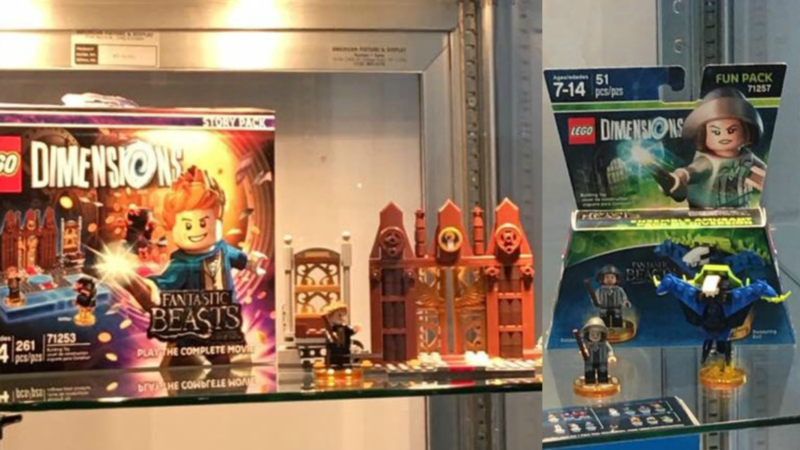 Remember the LEGO Dimensions Fantastic Beasts sets are the only Fantastic Beasts LEGO sets coming out this year! 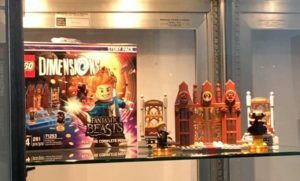 #71253 Fantastic Beasts Story Pack contains 261 pieces and will feature 6 full levels from the film. Included in the pack is the Newt Scamander minifigure as well as a Niffler. You will also get a new Portal Gateway based on the design of the MACUSA (Magical Congress of the United States of America). This Pack will release in November in wave 7 alongside the film. #71257 Tina Fun Pack (from Fantastic Beasts) contains 51 pieces. In this pack you get the Tina minifigure and a Swooping Evil (a butterfly-like beast from the new film). This pack is expected to release in November as well.